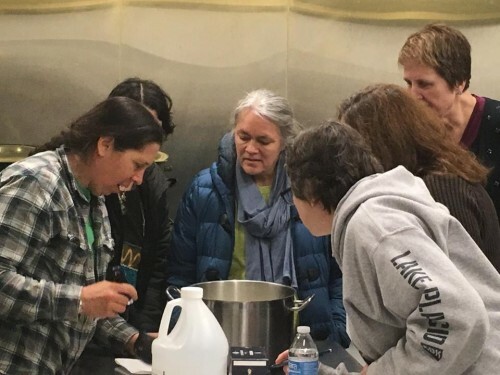 Come join experienced cheese maker Melanie Dietrich Cochran from Keswick Creamery for a fun day making your own cheese! Make a few simple cheeses that you can easily make in your kitchen like ricotta, feta, and cream cheese. Learn tips and tricks to making a good yogurt. Learn about the important steps in cheesemaking, where to get supplies, and how to source good milk. We will discuss how to interpret a cheese recipe from any book. A tasting of locally made cheeses is included and a discussion on food and beverage pairings with cheeses.